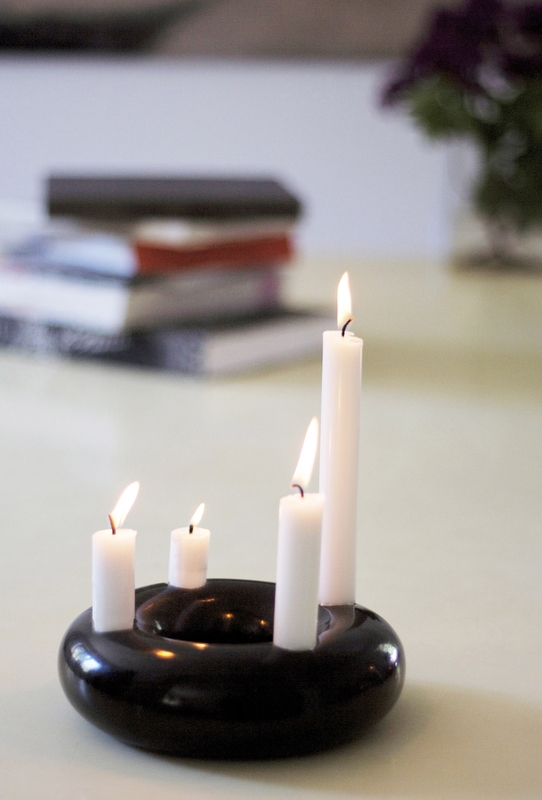 During a workshop between Fairtrade Designers and the renowned Shona art sculptors in Chitungwiza Art Centre in Zimbabwe, these tight Donut candlesticks were created. They are the result of a collaboration where the Scandinavian design style meets the organic African expression. ” HOUSE BY THE SEA, ” producer and retailer, can supply them in different stone types.